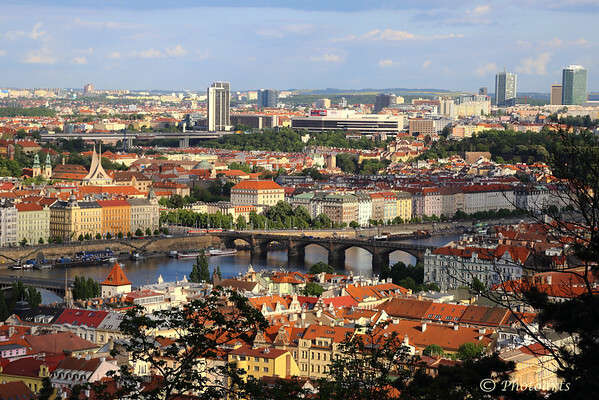 Czech Republic's capital city, among the most beautiful in all of central Europe, shines brightly on this crisp afternoon with all its historical and classic buildings and bridges. Looks like an amazing place--just beautiful. Wonderful shot! I love the detail and POV. Fabulous capture of the city!